Reducing waste, increasing diversity, and developing resilient, regenerative systems are goals we have for StellaLou Farm. With these goals in mind, educational opportunities tend to pop up on my radar. 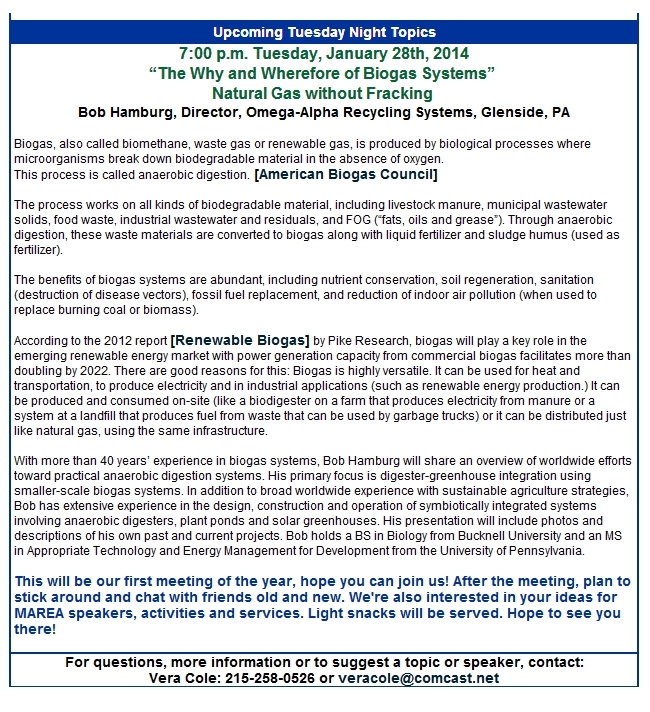 This one is, certainly, relevant: “The Whys and Wherefore of Biogas Systems: Natural Gas without Fracking.” The presentation begins at 7:00 on January 28, 2014 in Breinigsville, PA. It is being presented by Bob Hamburg and hosted by The Mid-Atlantic Renewable Energy Association (MAREA). Bob studies, designs, and installs “dragons” for the production of renewable energy through the process of anaerobic bio-digestion. 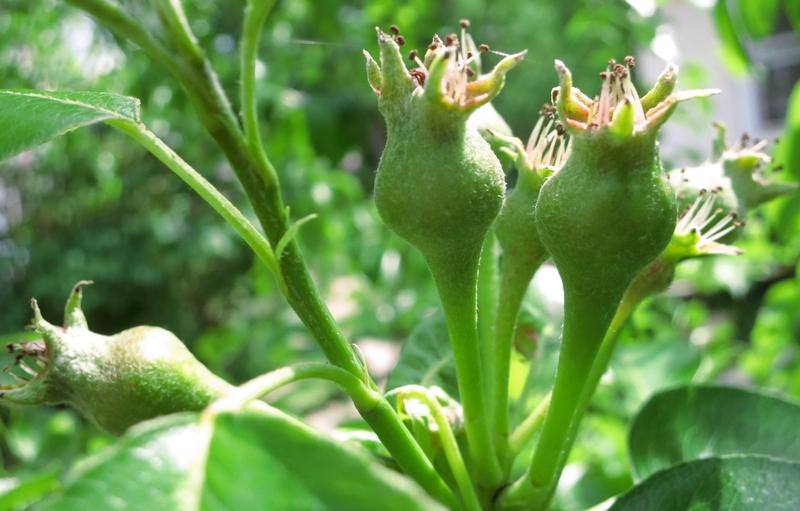 His work, inherently and enthusiastically, incorporates education and the promotion of whole system regenerative design in small and large-scale agriculture. Bob does not ever describe bio-gas production as a linear process. He builds one’s understanding of bio-digestion through examples of integrated cycles and processes. The real potential of bio-digestion is discovered in sustainable symbiotic relationships established between agricultural elements such as farm animals, fish, plants, ponds, greenhouses, homes, people and, of course, dragons! For details regarding location, please follow this link. I planted a three sisters garden the first year that I planted my front yard garden. It was enough of a success to make me want to do it again. I let two years go by until planting our next three sisters garden. I made some refinements in the timing of planting as well as variety selection for this garden. 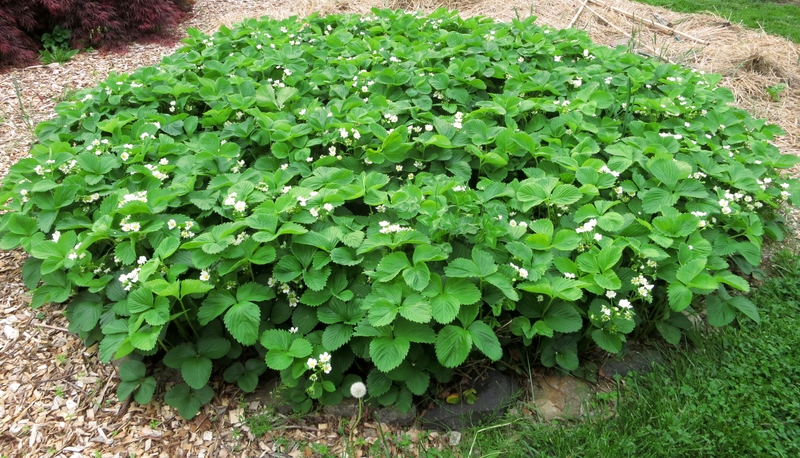 Now, that harvest is complete; it is very clear how polycultures can serve to bring diversity and abundance to diet and landscape while reducing inputs. I planted out 11 mounds five feet apart. These mounds included a good amount of garden compost. I pretty much followed the spacing that is described in this article. For this small area, I raised the 44 corn seedlings indoors to transplant as we have no protection from munchers in our garden. Soon thereafter, I transplanted squash plants between the hills of corn. I used only varieties of Cucurbita moschata because they are resistant to vine borers which I’ve tried and failed to battle in the past. Everything was mulched well to prevent need for much weeding or watering. When the corn was a foot high or so, I planted the beans. 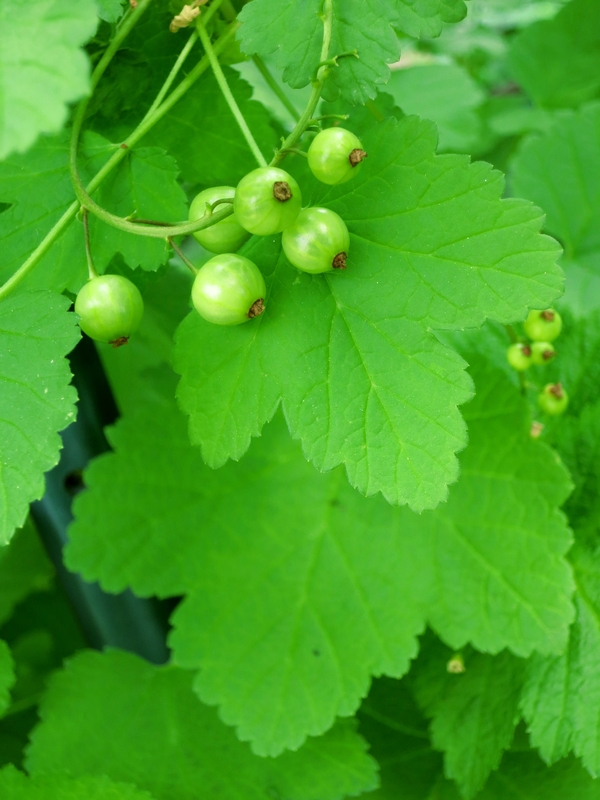 Because I had little time to visit or tend this garden, it was my intention to plant varieties that could sit on the vine or stalk to dry or cure without my worrying about frequent harvesting. The strategy worked wonderfully. 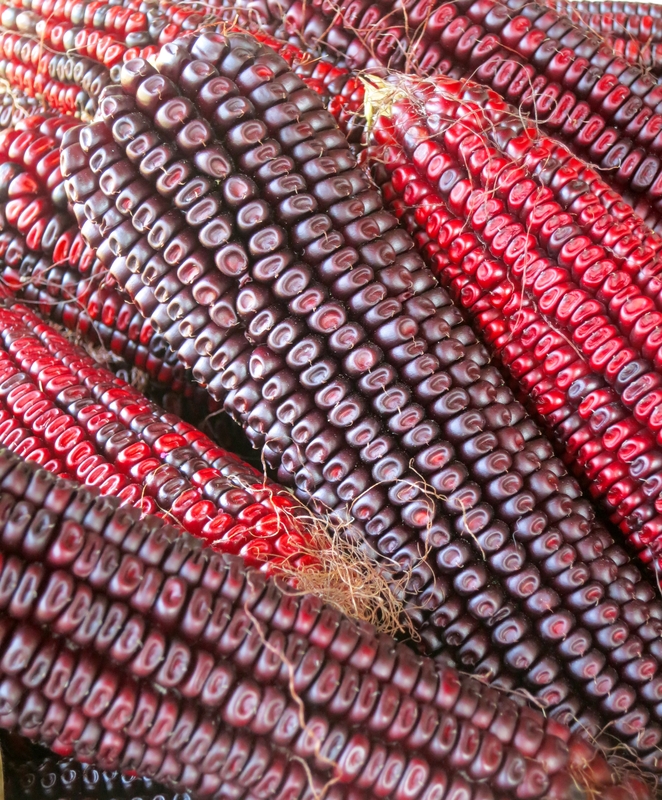 Bloody Butcher Corn, an heirloom dent corn which dries to gorgeous reds. 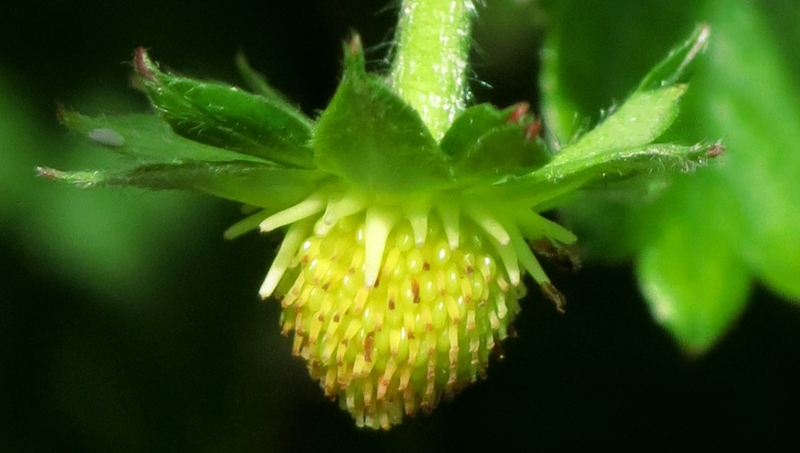 It can, also, be eaten fresh in the young milk stage. 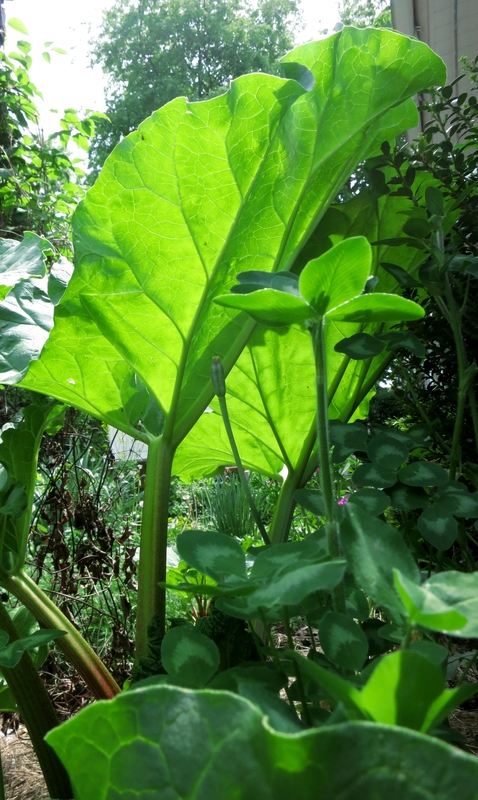 The stalks grew 10-12 foot high. 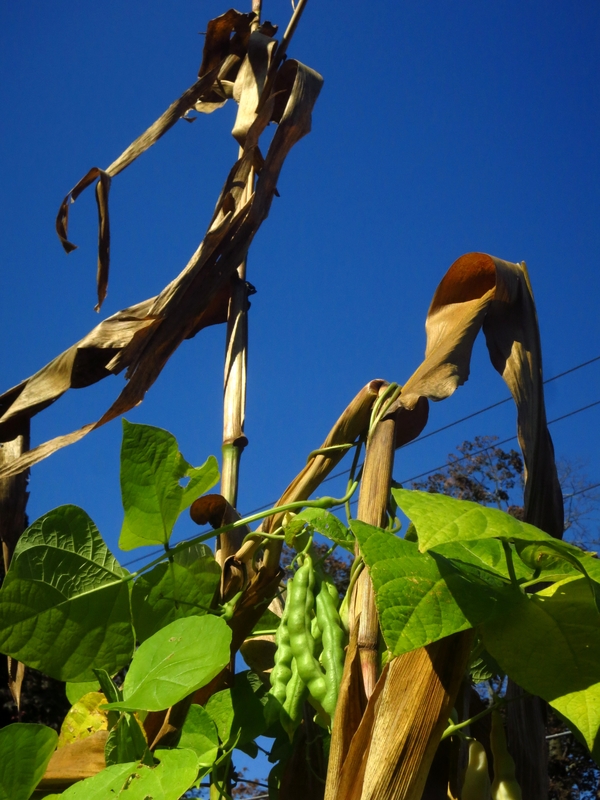 A few of the stalks (maybe one in six) did break in a storm which reduced the climbing height for the beans. There were one to two ears per stalk, mostly, one beautiful full ear. Waltham Butternut, Greek Sweet Red, Kikuza, and Black Futsu. 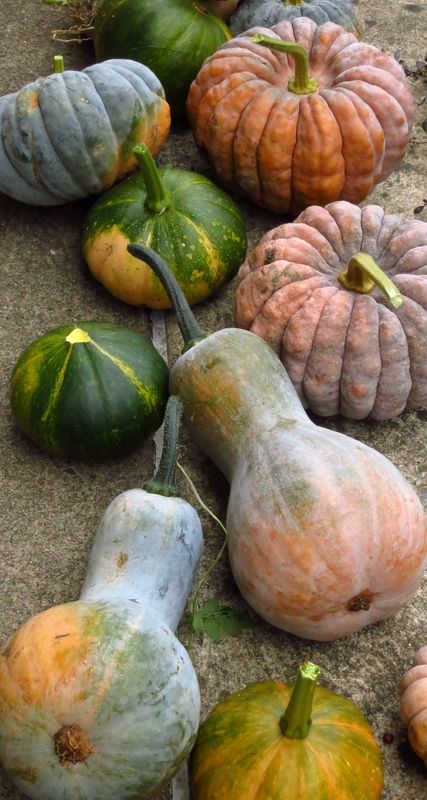 These are all cultivars of Cucurbita moschata. 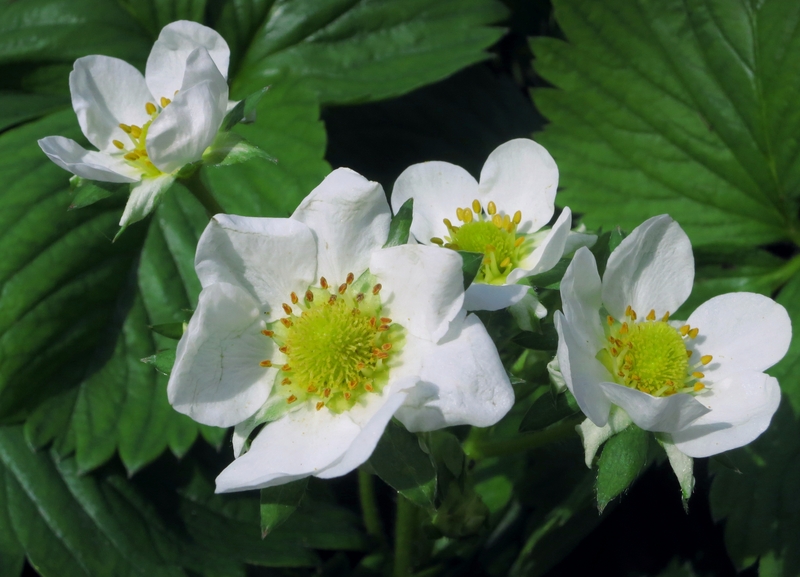 Baker Creek Seeds opened the door for me to wonderful varieties that I never knew existed. Sure, I like butternut but there is a world of C. moschata out there! I’ve, so far, cured, roasted, and tasted the Kikuza. In, the picture below, Kikuza is the tan ribbed squash. 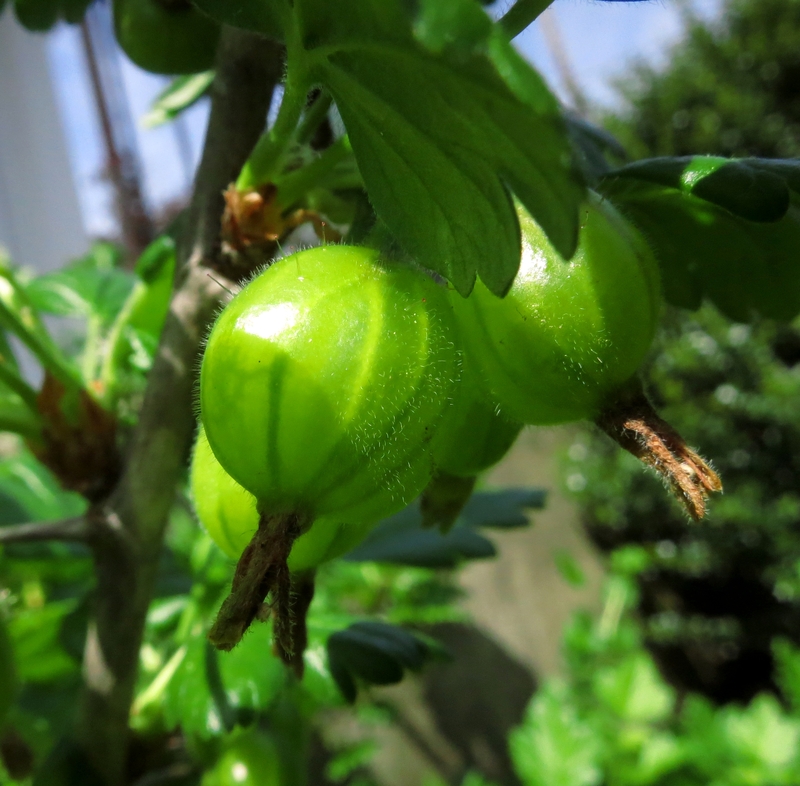 I will grow these next year for sure! I’ve, yet, to taste the Futsu or Sweet Red. Last but not least were the pole beans. I chose Turkey Craw because they climb and they are good fresh or used as a dried soup bean. 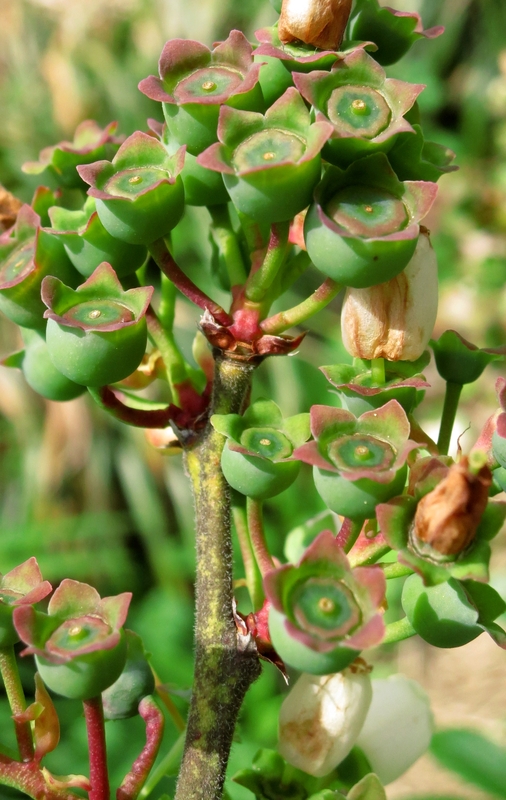 They were prolific and they are beautiful as a dried bean. I’ve, yet, to cook some up! 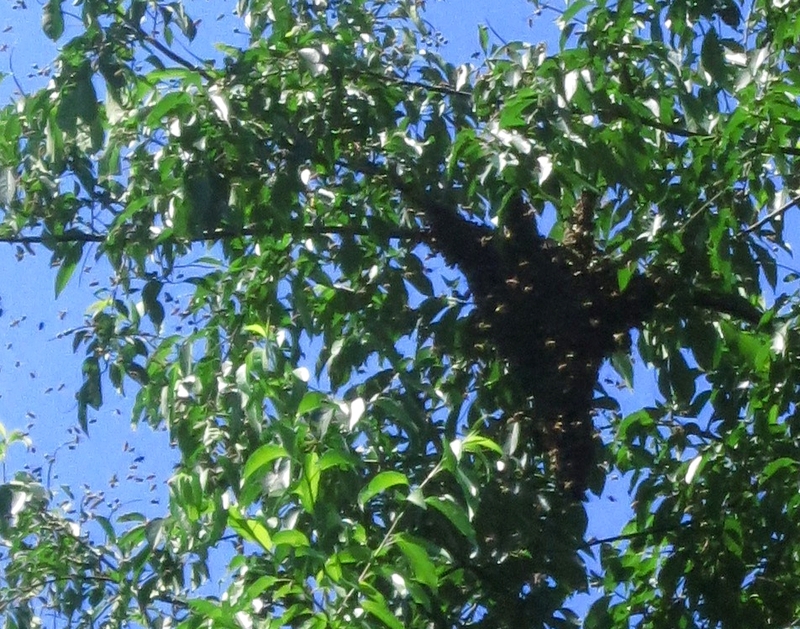 We have one strong hive which overwintered in Elkins Park. We eyed its strength and hoped to make our first successful split this season. We wanted the strong hive to raise a new queen for us so that we could build an additional hive. Upon inspection, we realized that we had, accidentally, excluded the queen into a super. 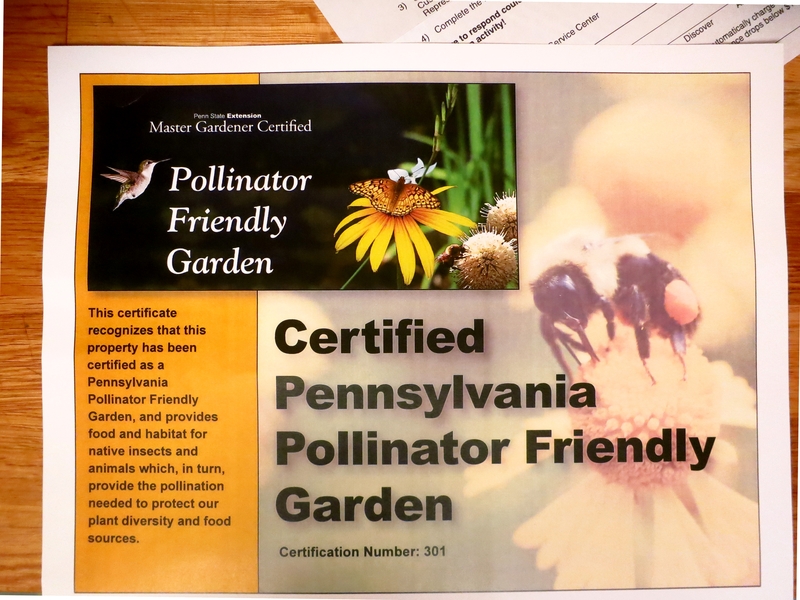 Must we make all of the possible beekeeping errors?! The positive side of this error was their readying to swarm for lack of room and their building the most gorgeous queen cell. A queen cell is the cell that is built for raising a new queen and it looks very different from regular worker or drone capped brood. Here is a link to an image of a queen cell. We took that closed queen cell, some brood, workers, honey and NOT the active laying queen and put that all into a five frame nuc….a little hive. We crossed our fingers and not even two weeks later we discovered new brood and the loveliest, most graceful, youthful queen ever! Seeing that queen was like finding a wonderful treasure! I think we got that queen cell out of the big hive in the nick of time; otherwise, we would have seen some exciting, but unwanted, swarming action! UPDATE: EASY COME, EASY GO! On Friday, June 28th; we were bragging about the picture perfect laying pattern of our newest queen. She was a beauty. She was productive, an artist, vital! And on Saturday, June 29th; she swarmed. That was quick! We had had a deep and medium, 10 frame so far and, last week, scraped swarm cells. We were going to add a super on Saturday…before they upped and left 30+ feet into a tree. The queen, despite having many positive qualities; was hep to swarming. I’m curious about the genetics behind the behavior. I wouldn’t want to encourage this quality in our hives. Anyway, we, currently, have plenty of bees left in this hive…we’ll see if we’ve got a queen once the weather clears a bit. It felt pretty chilly out there to me this morning but the honeybees couldn’t resist the sunshine. 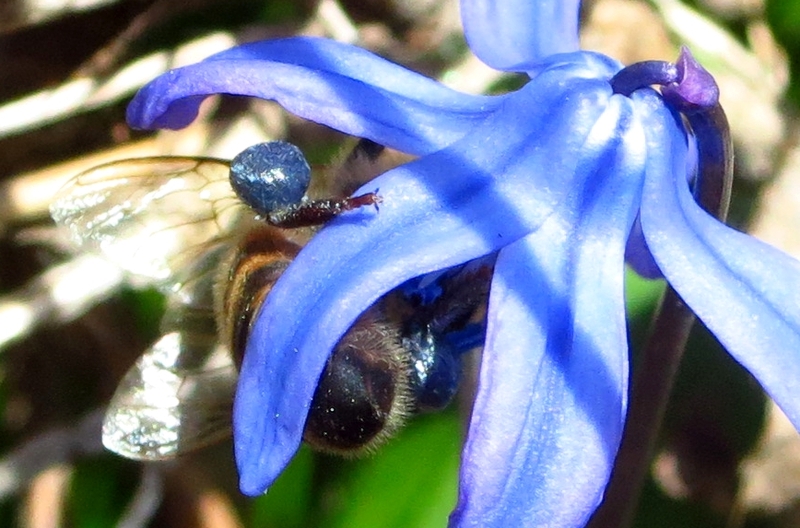 Did you know that there is blue pollen out there for honeybees to collect? Check out her legs! 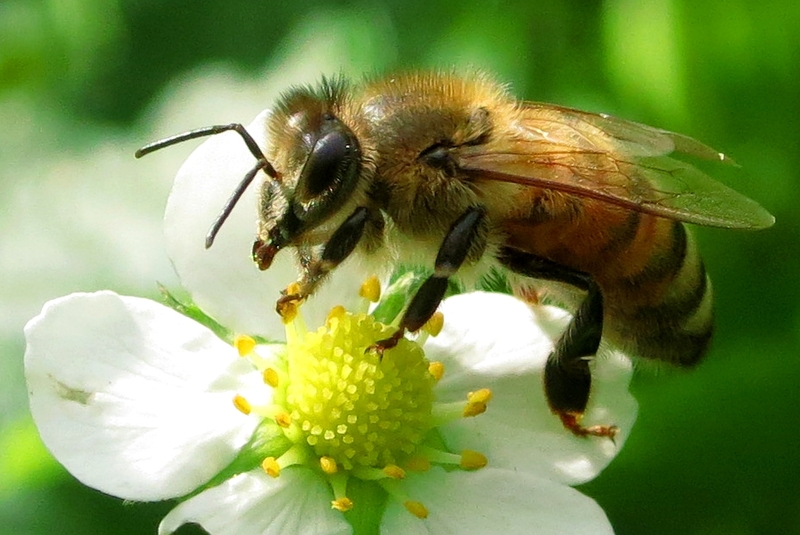 Click this link for a description of how honeybees fill those pollen baskets. 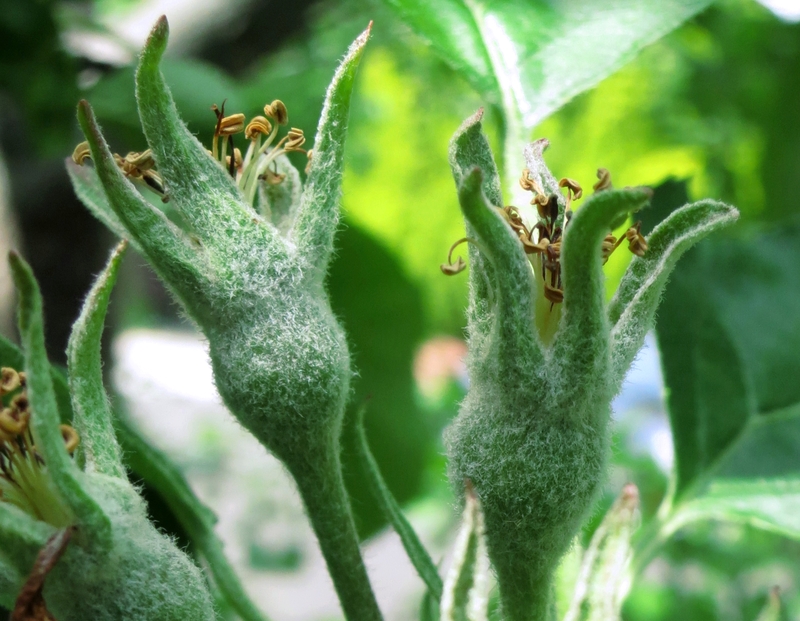 And where does blue pollen come from? 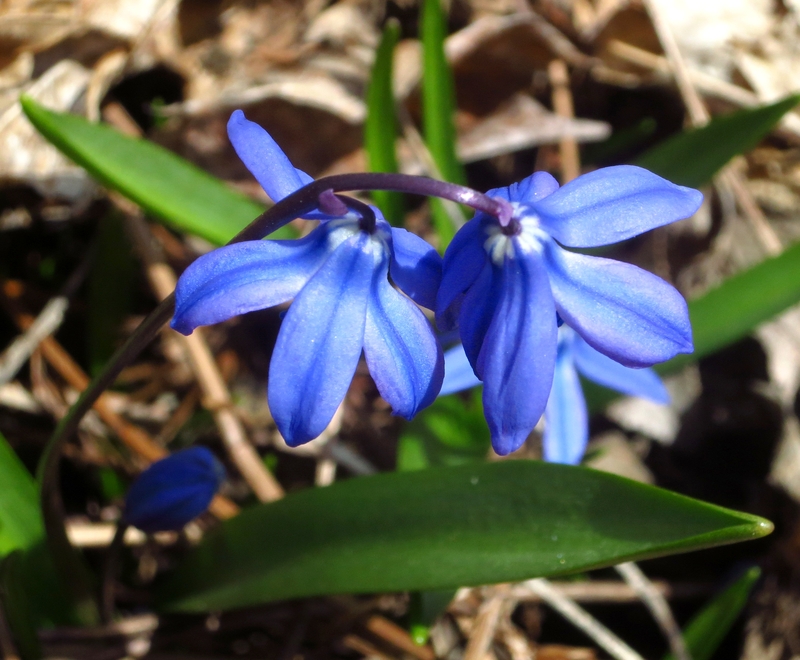 This pollen is coming from the Siberian Squill that appears in early spring. Wonderful! I spent a glorious sunny weekend in Elkins Park with family and friends. 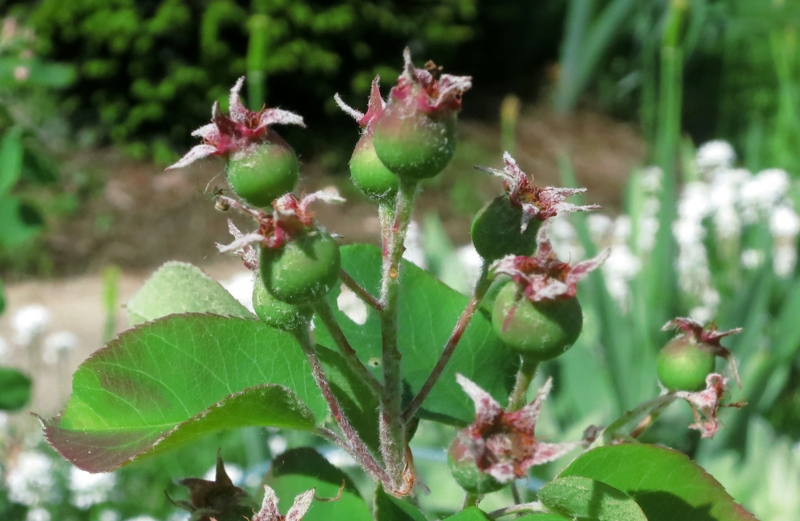 I pruned the raspberries, cheered on the chickens, and applauded the activity of the honeybees as they collected pollen from the earliest blooming flowers. Besides that, we laid Princess to rest. I met Alaina Mabaso about a year ago when she was writing an article for GRID magazine about chickens, bees, and sustainable living. She is a very talented freelance writer. She has an active blog site called Alaina Mabaso’s Blog: Fiction need not apply. I, definitely, recommend visiting the site to read her posts. (Personally, I’m crazy about her cartoons!) 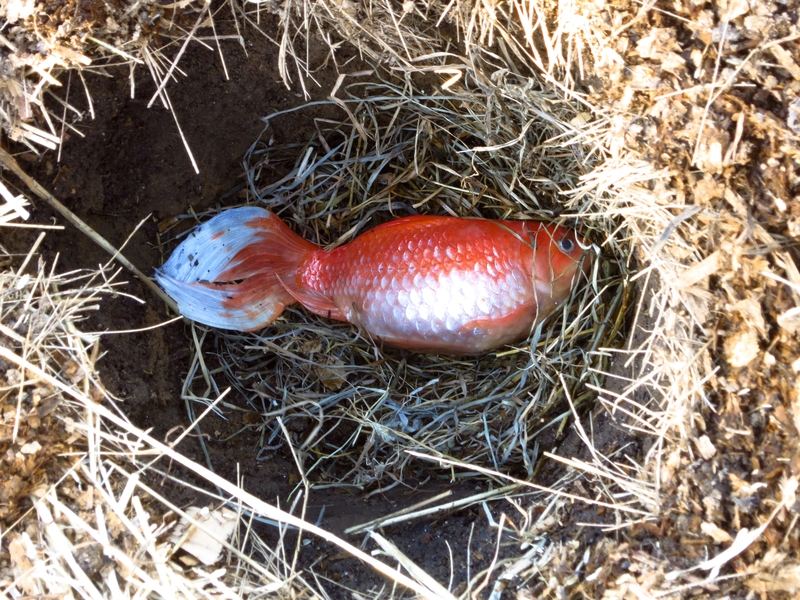 Recently, she had posted The Big Dead Goldfish Dilemma. She had a large goldfish that passed away and she was querying her readership as to what she might do with its body. She received record feedback on her post and one of the responses was from me. 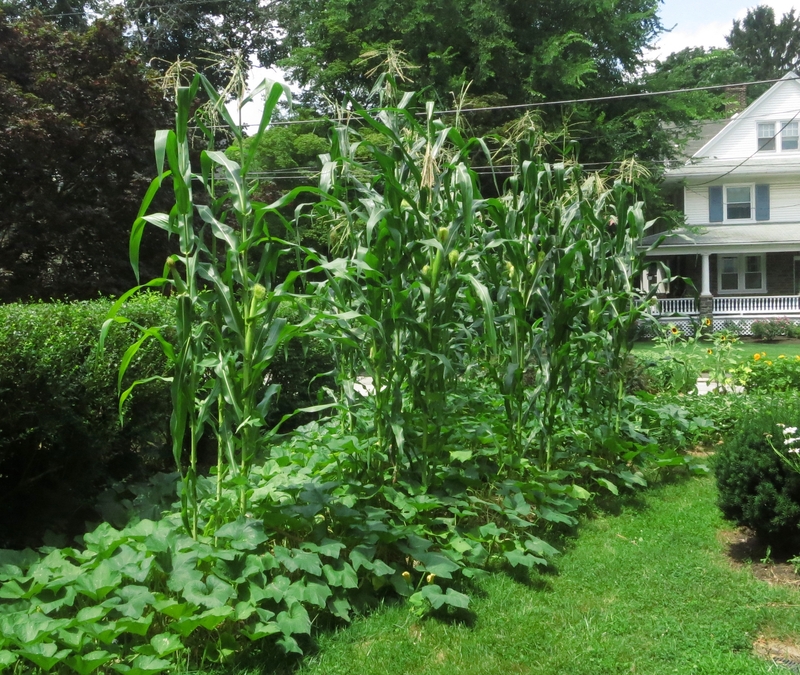 I was planning a Three Sisters Garden for the front yard and, in my reading, found that the native people who planted these gardens would bury the bodies of fish under their corn to nourish the plants. This is what I suggested and, then, I forgot about it until I received a message from Alaina. She was interested in taking me up on my offer. I dug down about a foot into soft soil where one of the corn/bean mounds was to be planted. Alaina placed Princess on a moist nest of straw. Upon Princess, we placed another thin layer of straw and, then, mounded the earth on top of her. To keep animals from being tempted to dig, we secured a screen over the area. 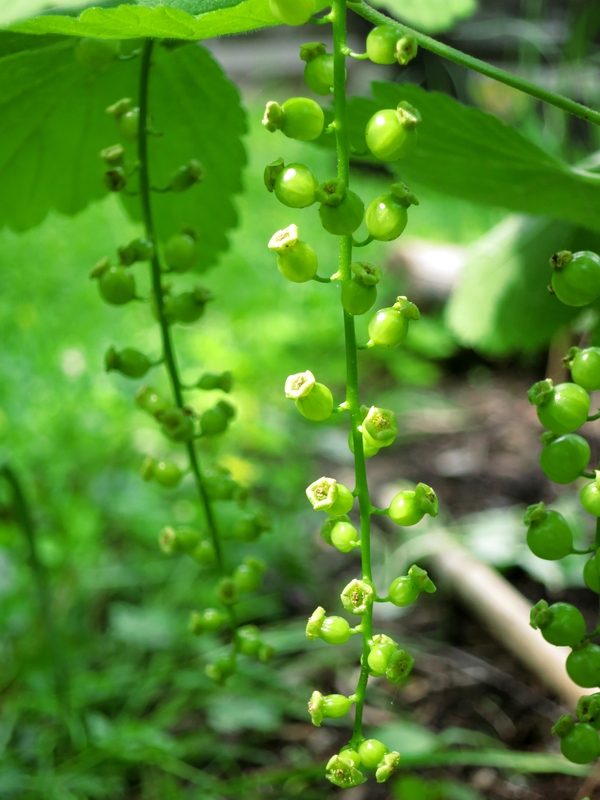 In May, the corn, beans, and squash will take deep root and flourish. Princess will be a part of that. Thank you, Princess, and rest in peace! Excellent! I’ve invited a brilliant Chiogga to the party! I purchased my first Chiogga Beet from the Creekside Co-op in Elkins Park and have been hooked ever since. Unfortunately, I don’t have the seed to plant this spring. 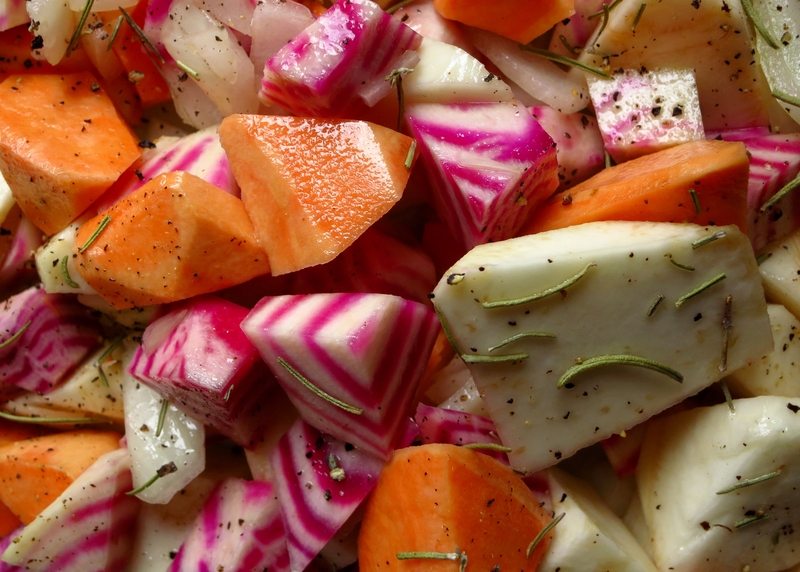 I will have to be happy with Golden and Detroit Red beets instead. We all know that homegrown never disappoints but I’ll be sure Chiogga will be included in my next seed order.